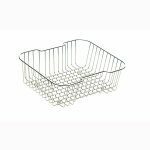 Carron Phoenix Strainer Bowl 112.0018.906 . Stainless Steel Strainer Bowl. 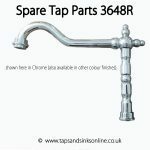 Taps And Sinks OnlineCarron Phoenix Strainer Bowl 112.0018.906 . Stainless Steel Strainer Bowl. 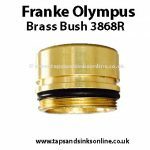 Carron Phoenix Strainer Bowl 2A1044 Zeta, Ibis, Adelphi is suitable for Zeta, Summit, Ibis and Adelphi Range of Sinks. A strainer bowl is a very useful addition to your kitchen sink, it makes rinsing vegetables simple and provides a useful area for draining your cutlery and other implements. 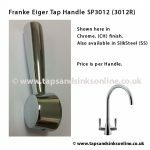 They are easy to remove and makes disposing of waste and peelings a much easier task. For the corresponding wire basket click HERE. Lead-time: The current Lead-time is approx 5-6 weeks but you can pre-order by buying now. 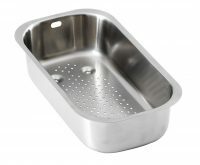 This strainer bowl suits the Zeta, Ibis, Adelphi and Summit Carron Phoenix Sinks.